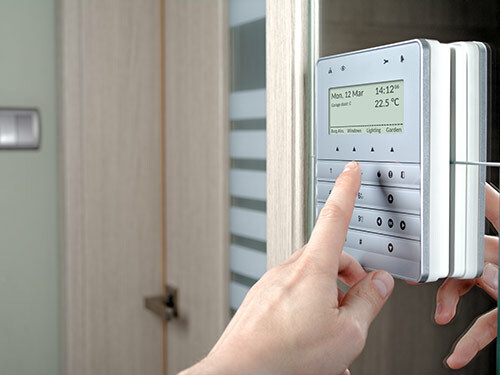 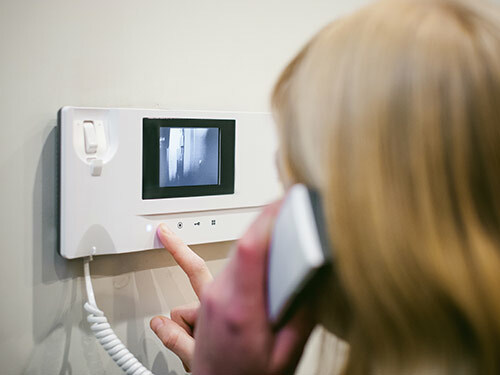 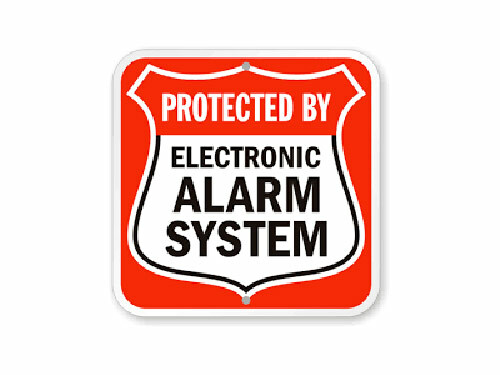 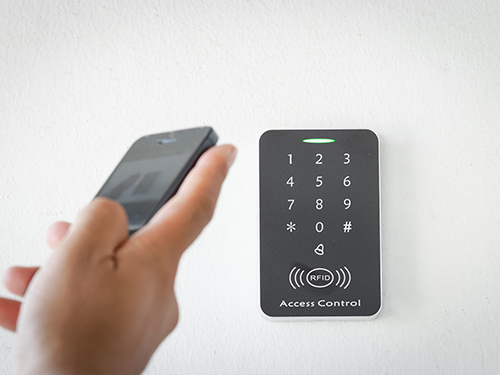 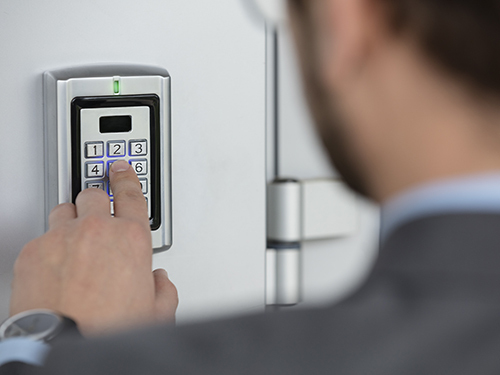 A good security system should be as easy to use as it is difficult to compromise. 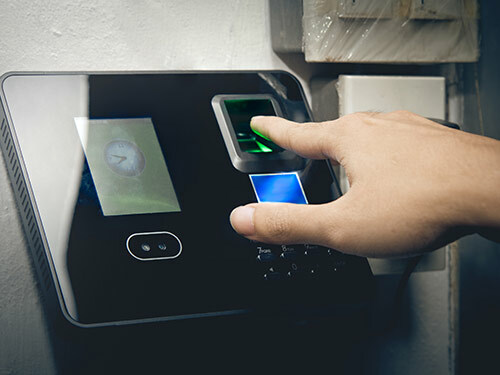 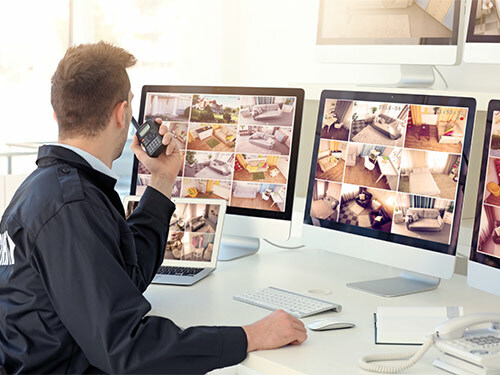 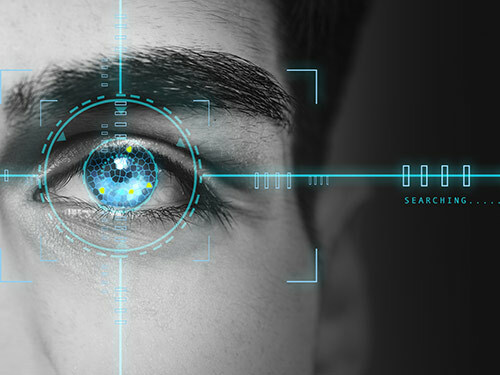 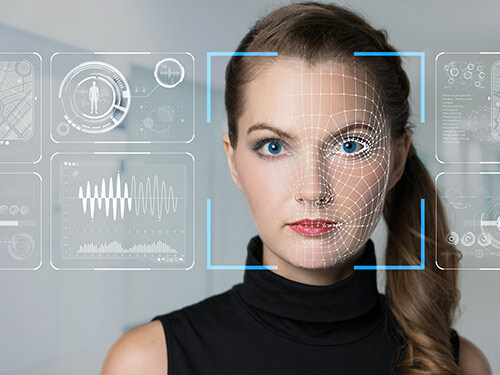 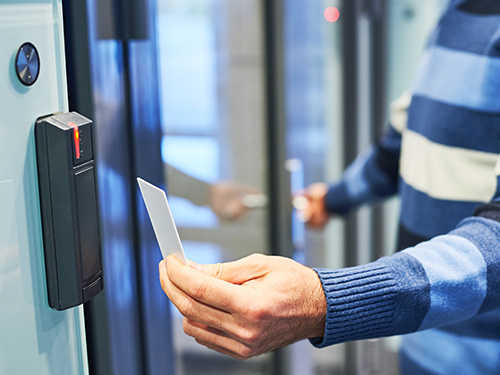 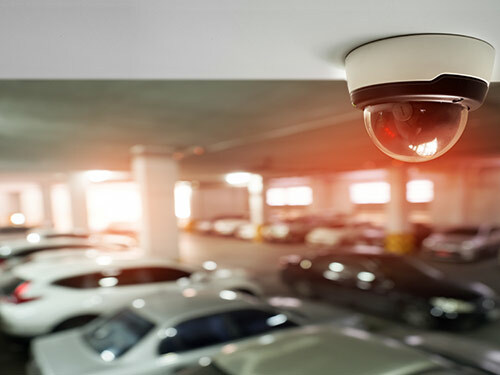 At CTS, we design systems that operate at the touch of a finger, be it at the end of a key fob, a smartphone, or an advanced monitoring system. 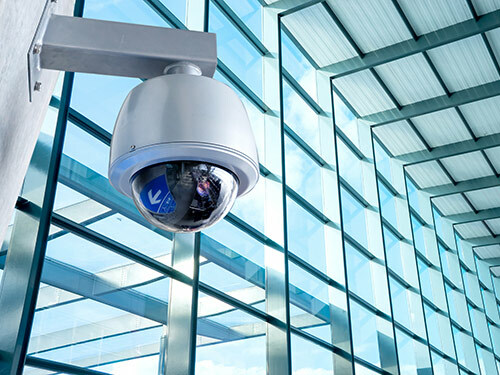 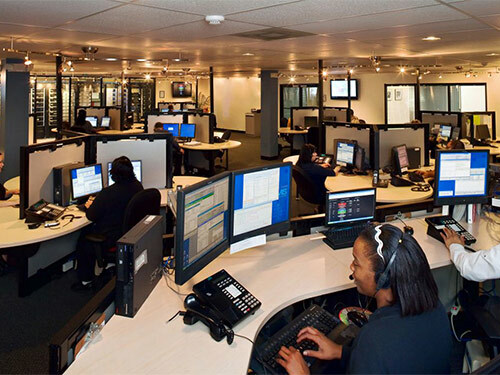 Let CTS help keep your business safe and secure by installing TECHNOLOGY THAT WORKS FOR YOU.